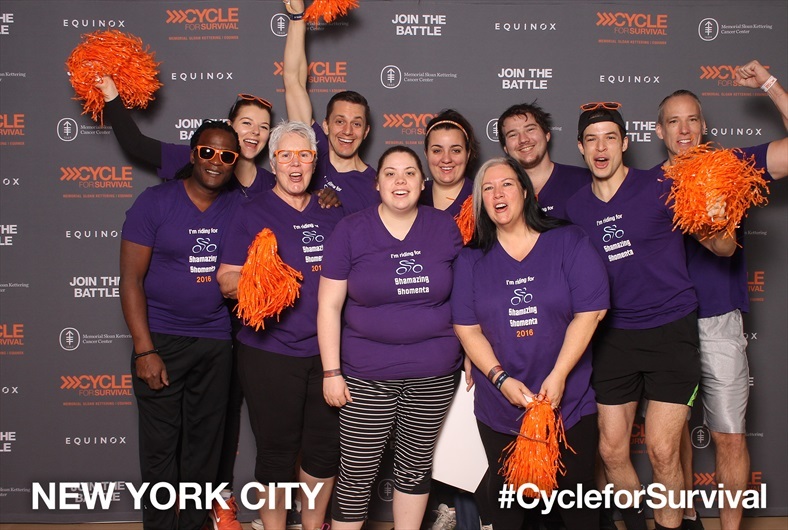 Some of our Zuri family participated in the MSK Cycle for Survival in New York City this March 2018. 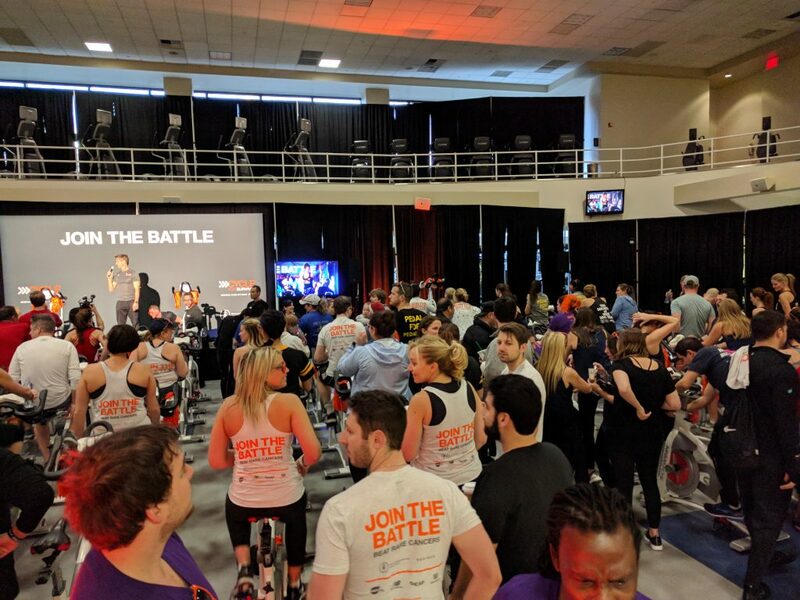 The MSK Cycle for Survival event was founded in 2007 to raise money for rare cancer research. 100% of all money raised at these high-energy indoor team cycling events directly funds lifesaving rare cancer research. 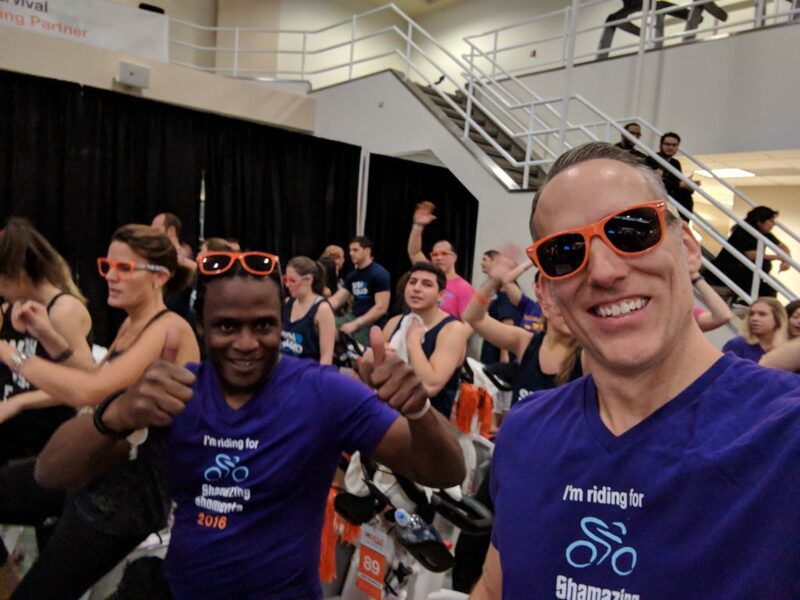 Nationwide, the #CycleforSurvival events raised over $38 million- Patrick Shepherd participated on a team which raised over $10,000 at the event in New York City. Zuri Group is proud to partner with Memorial Sloan Kettering as a client, and we’re so thrilled that members of our Zuri family were able to help contribute to the wonderful work that MSK is doing to help people beat rare cancer through new and innovative treatment research.